We are very jealous of Kai right now! 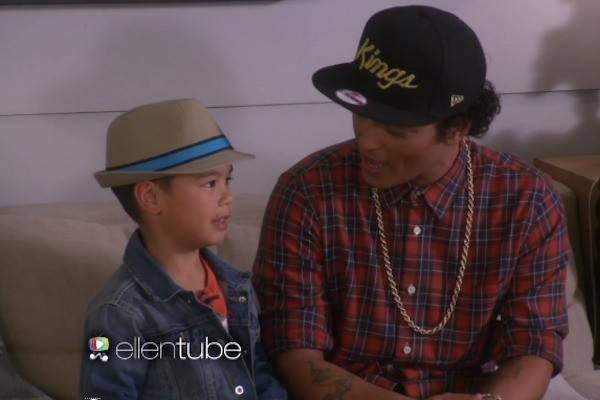 Kai, a six year old Bruno Mars superfan got to meet his idol on US chat show, Ellen! Not only is he a great singer…he got to meet his hero and sing a number one song! Click here to listen to new song by Charli XCX and Rita Ora! 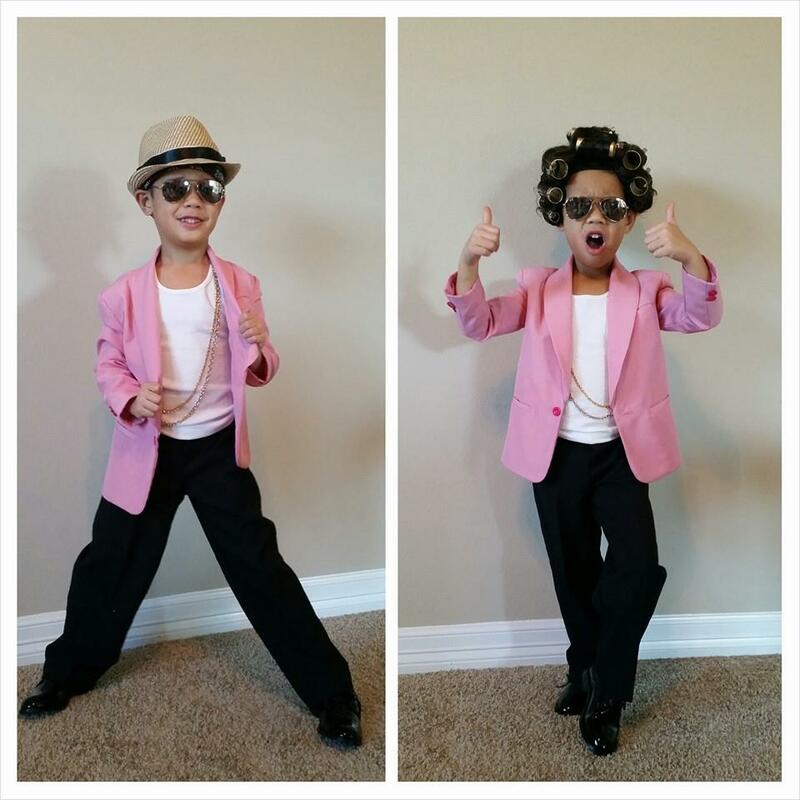 That’s right…Kai got given THE SUIT from the Uptown Funk video! How cool does he look! ?